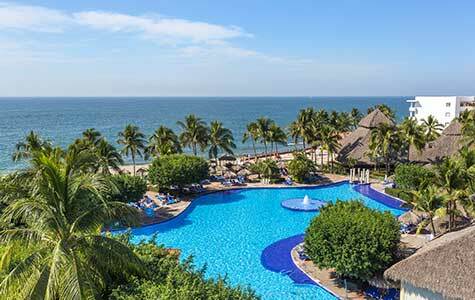 Meliã's impressive collection of all-inclusive resorts in Mexico and the Caribbean offer everything from luxurious romantic getaways to fun-filled family vacations. 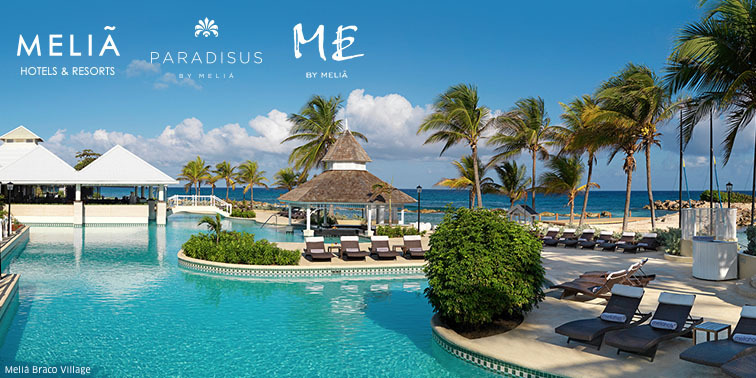 Choose from the sophisticated Paradisus Resorts, the avant-garde ME by Meliã or the family-friendly Meliã Hotels and Resorts. 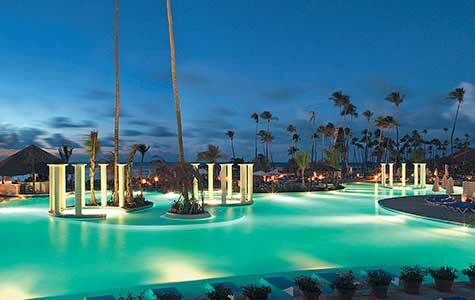 This superior oceanfront resort appeals to families, spa and golf-lovers alike. 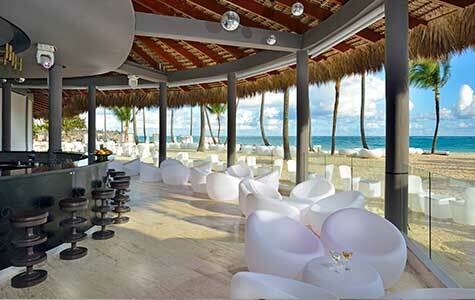 Offers unique activities such as Latin dance classes. Experience the perfect blend of a private colonial villa and the Caribbean sea breeze at the Melia Braco Village in Jamaica. 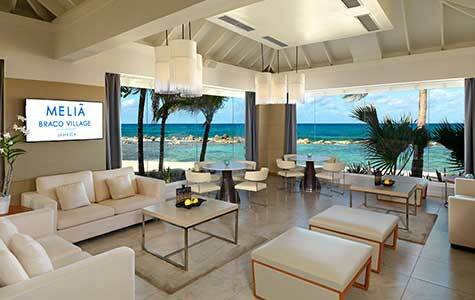 Meliá Nassau Beach features a clean, modern style with a colorful tropical flair. 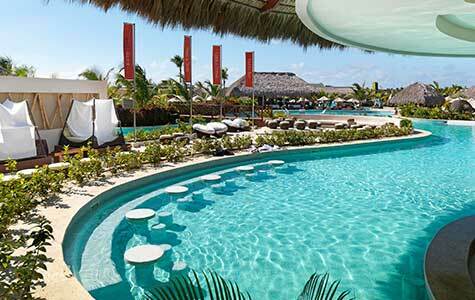 This Punta Cana resort features lovely beach and pool areas where guests can enjoy a Flintstones’ Land™ fun park for kids, specialty restaurants, unique bars and more. 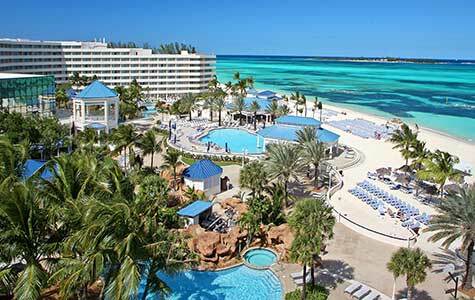 At this couples and family paradise guests can enjoy comfortable accommodations and a wide variety of daily activities custom tailored for adults and children. 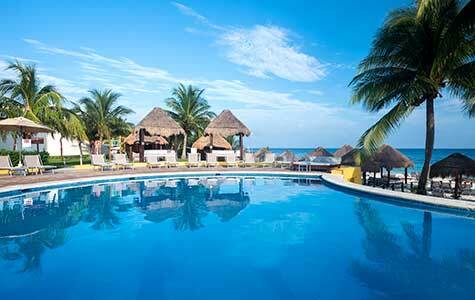 This lifestyle resort is situated on the only swimmable beach in Los Cabos, overlooking the famous El Arco. All-suite getaway boasts beautifully-appointed, junior suites complete with dynamic amenities and a private balcony or verandah. 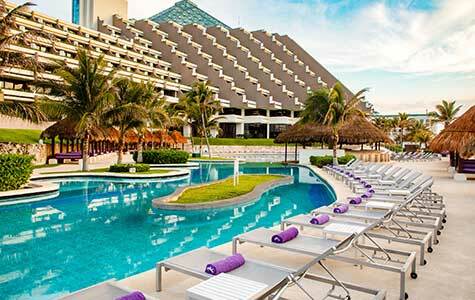 Reminiscent of the ancient Mayan temples, the Paradisus Cancun is an inspirational hotel with five majestic pyramids and the iconic scenery of the Baja region as a backdrop. Combining world-class facilities and modern amenities with indulgent golf and spa services, this resort transports guests into a world of sparkling pools and manicured gardens. 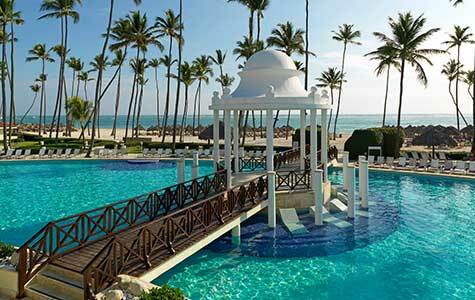 In the prestigious Bávaro Beach area in Punta Cana, this family-friendly retreat offers luxurious golf and spa services and polished accommodations. Combining world-class facilities and modern amenities with indulgent golf and spa services, this resort offers sparkling pools and manicured gardens. 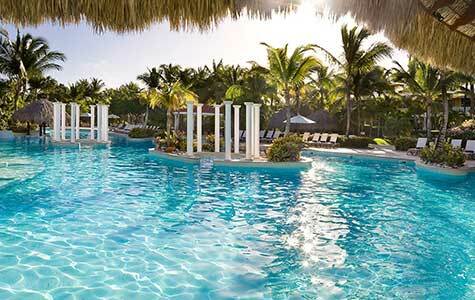 Deluxe luxury hotel in Punta Cana has a spectacular swimming pool with water ritual as well as a children’s pool with slides. 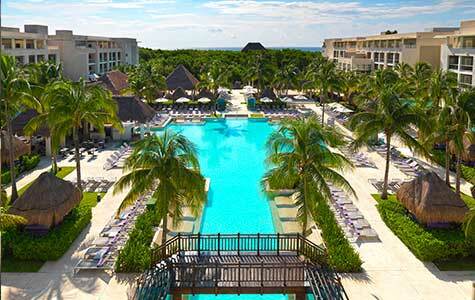 Located in a stunning little bay, Paradisus Playa del Carmen La Esmeralda is the superior luxury resort in the Riviera Maya. 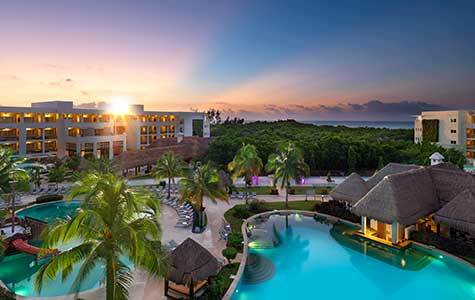 Located in a stunning little bay, a superior luxury resort in Riviera Maya, combining a prestigious Caribbean setting with world-class facilities. 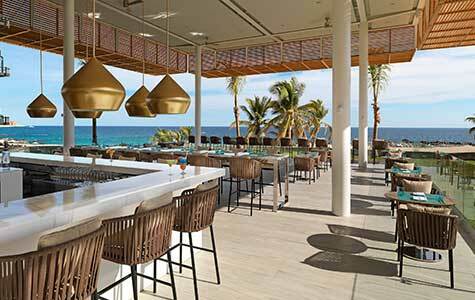 Sitting on a stunning beach with amazing views of the Sea of Cortez is Paradisus Los Cabos, a newly renovated, luxury all-inclusive resort. 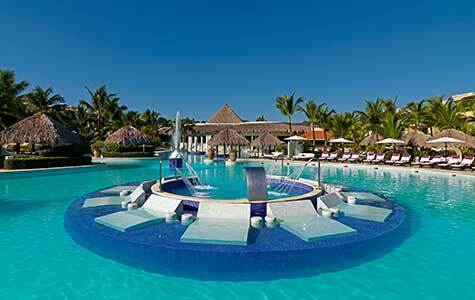 1Resort Credit up to $1,500 valid at Paradisus by Melia. 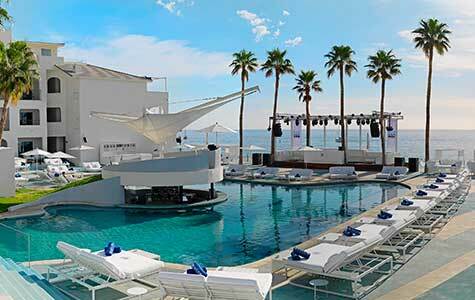 All savings will be reflected in system prices at time of booking. Valid on new reservations made between 6 pm CST on 1/31/19 and 6 pm CST on 4/30/19 for travel 5/1/19 - 12/22/19.